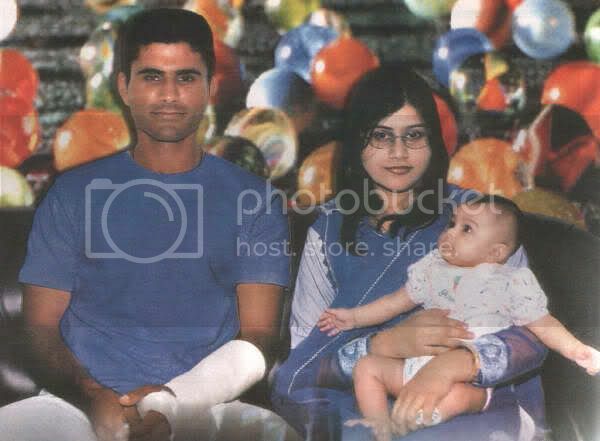 Last edited by A L i; 02-21-2011 at 06:09 PM..
Hamayun Saeed with wife Samina. 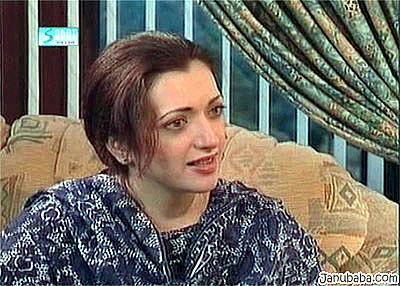 Noor Jehan's grand daughter Sonia Jehan. Azfar Ali and his wife Salma Azfar. 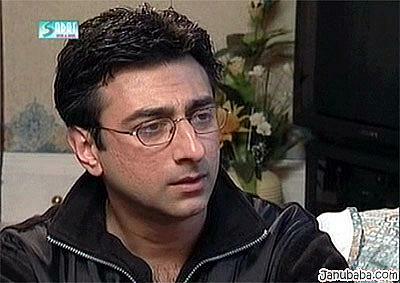 Actor Kamran Mujahid with his wife. Ali Noor(Band Noori) with wife Mandana Zaidi. 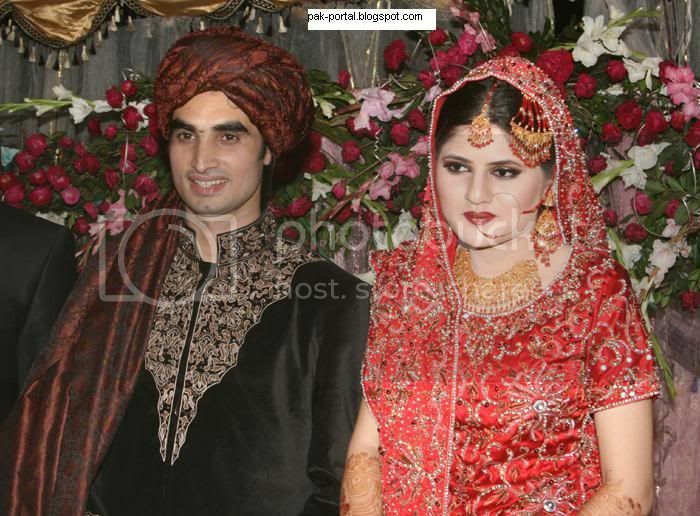 Zulfiqar Sheikh & his beatiful wife Tasmina sheikh. 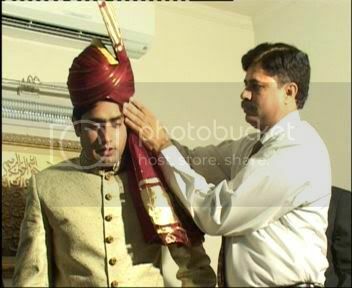 Last edited by A L i; 02-21-2011 at 06:39 PM..
Abdul Qadir Gillani(Son OF Our Pm)Wd His Wife! 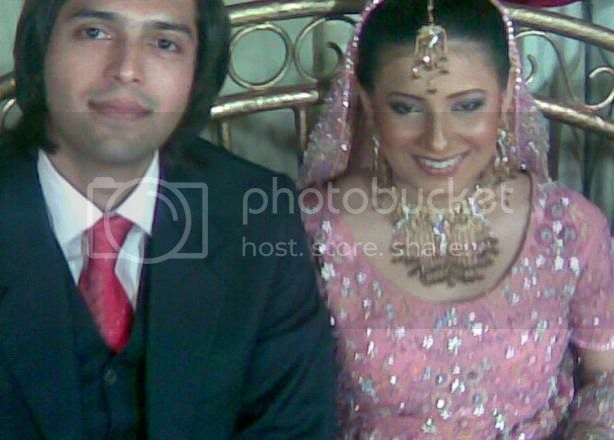 Fiza Ali wd her Hubby!! 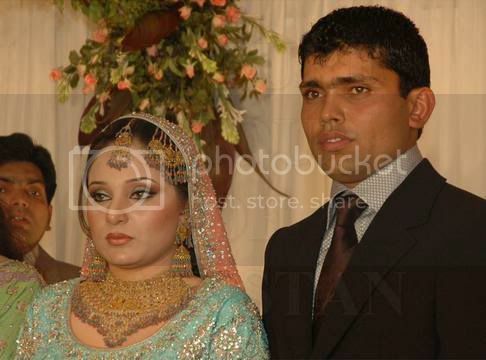 Sheraz Upel wd his Wife! 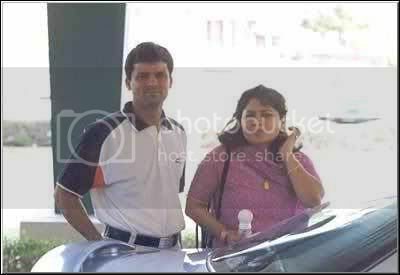 Sunita Marshal wd her Hubby! !